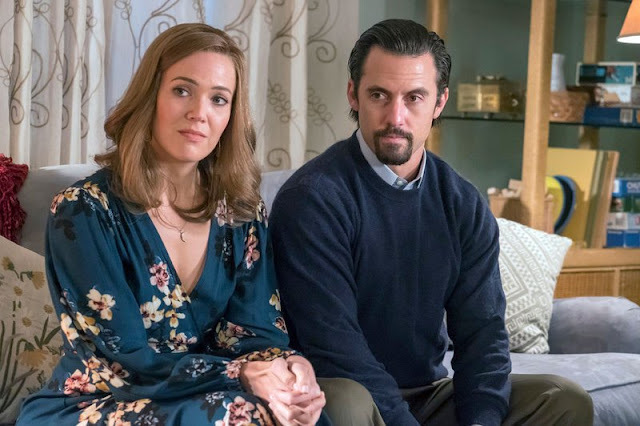 In recent news, the star from This Is Us has opened up about her personal life confessing that she made a mistake when she married for the first time and as a result, her marriage suffered. The 36-year old admitted that back in 2009, she had been dealing with several personal problems and thus, dove headfirst into marriage. She exchanged vows with rocker Ryan Adams soon after finding out that her father was abandoning his marriage with his mother for some other woman. While things ran out of control around her, the actress admits that she made a hasty decision to marry Ryan to grasp some aspect of her life. However, she now realizes that it was not smart of her to rush into marriage and she now regrets it. Mandy has now shared that in the months following her marriage to Ryan, she found herself stuck in the commitment. The two separated in the year 2015 and then divorced each other the next year. Currently, the star is engaged to Taylor Goldsmith, singer and songwriter. Mandy also admitted to feeling guiltless. She says that she does not blame herself for how things ended. She is happy to be free of an unhealthy arrangement and is grateful that she found a way out of her commitment to Ryan. According to the actress, she is now stronger than ever. She has faced ups and downs on her professional and personal life and is better prepared for any adversity that life may present to her. The artist was still dealing with her separation from Ryan, when Taylor offered her his support. To her, he was her rock in her time of need. Mandy believes that her second marriage will not be a mistake because Taylor is truly her better half.